The perfect treat for tired eyes, asap Advanced Eye Complex relieves puffiness and reduces the appearance of dark circles for a lighter, fresher under eye area. 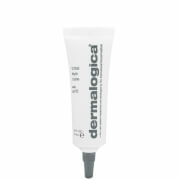 Reinvigorate dehydrated eyes so fine lines and wrinkles are not as obvious. 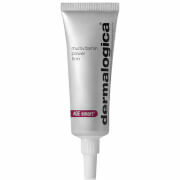 Great for sensitive skin as this product won't sting or irritate the delicate under eye area. 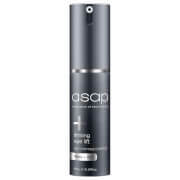 Absorbs quickly for skin that is noticeably more soft and supple. Contains: CoEnzyme Q10 Resveratrol, Retinol (Vitamin A), White Tea and Mulberry.